Most value propositions you hear are awful. They are wordy, confusing, and ineffective. Many times, it only talks about the product or service, not about how it will help the customer. If you fail in these make-it-or-break-it moments, you not only lose business; you also lose respect. Value Proposition Master Class gives you easy-to-use templates to persuasively communicate your unique strengths, competitive advantages, and compel people to business with you. · Go beyond the functional components and speak to the emotional triggers that make people buy. · Leverage your story to differentiate yourself from the competition. jargon, hollow cliché’s, and over-hyped promises. 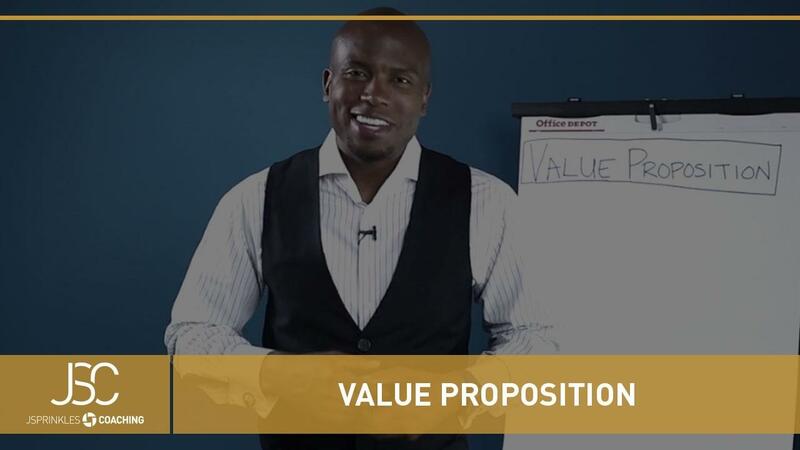 You will be clear about what really matters in a great value proposition. You will have the power to sell yourself, land the business, and get the respect you deserve.